Margaret River is a small town south of Perth offering endless accommodation options, from dream camping in lush nature to luxury beachfront accommodation. Making Margaret river the perfect destination for all occasions, needs, and budgets. 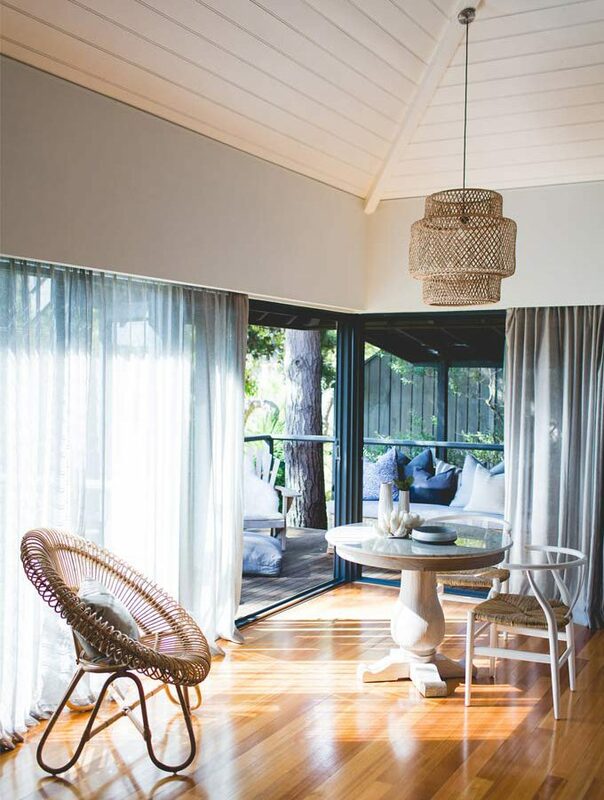 The Asia Collective has curated a guide to the Best Accommodation in Margaret River. 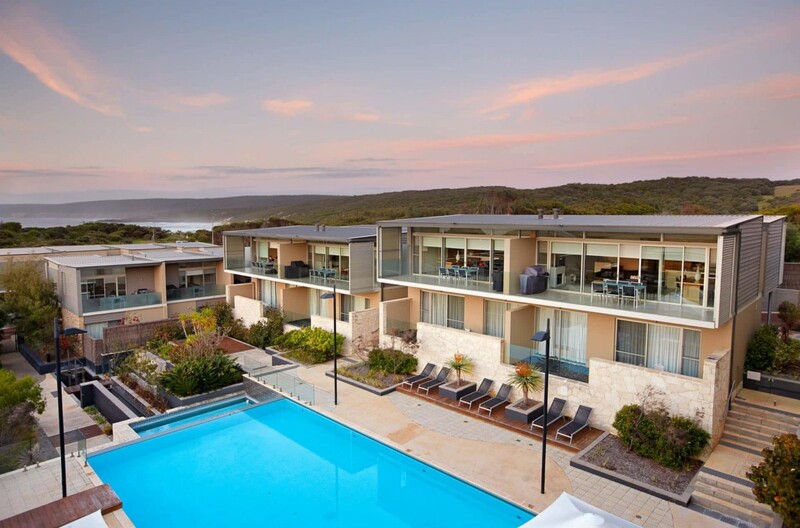 Nested in Yallingup, Empire Retreat makes the perfect destination for your next holiday with your loved ones. This beautiful spa-like accommodation is designed to provide an escape from modern life and all its hustle and bustle. In each of the 10 suites which ensure complete privacy, you will find yourself immersed in a luxuriously designed environment blended with subdued lighting, natural stone, and timbers. In addition to the suite, you can enjoy the 35-year-old stone and timber farmhouse containing an open fireplace along with comfortable lounges, making it a great area for entertainment. Alternatively, the dining room provides breathtaking views of their vineyard where guests can enjoy the beautiful view of flora and wildlife. 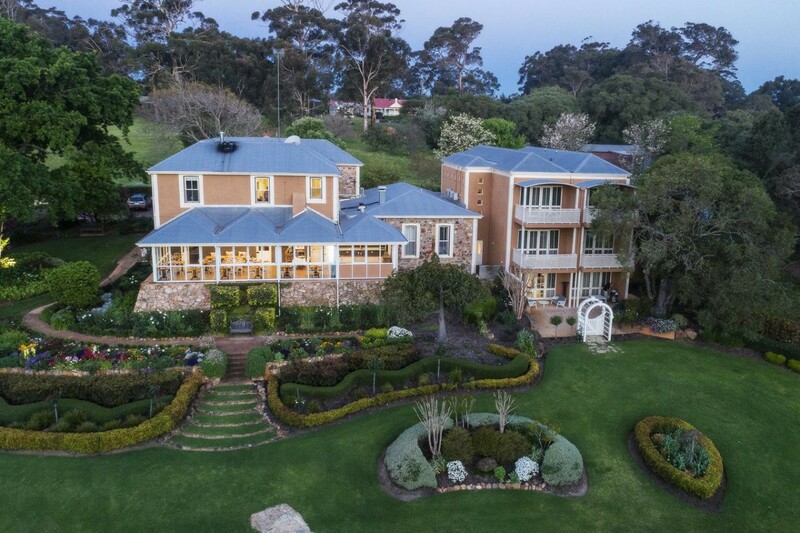 Prices at Empire Retreat, one of the best accommodation in Margaret River start at $295 per night for 2 guests. 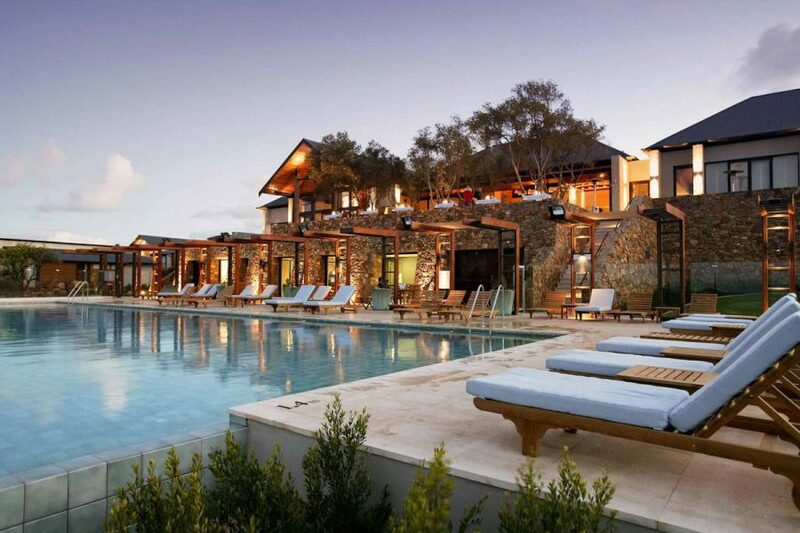 The Pullman Bunker Bay Resort in Naturaliste is an award-winning hotel in the Margaret River wine region. If you’re looking for a beautiful destination for that long-awaited getaway, this resort has all the facilities you need to ensure you are well-rested and refreshed. The resort features an ocean-view restaurant and bar, heated infinity-edge swimming pool with pool bar, fully-equipped gym, lush and spacious gardens that are great for jogging and walking, well-appointed meeting rooms for successful conferences and seminars, and 5-star event venue and expansive function space with majestic views that will turn your dream wedding or celebration into reality. The renowned Vie Spa is an awarded day spa in the region where guests can take advantage of personalized care and achieve total wellness with the delightful pampering experiences, innovative massaging techniques, and treatments, along with water therapies amidst the deluxe amenities and the enthralling views of the region. 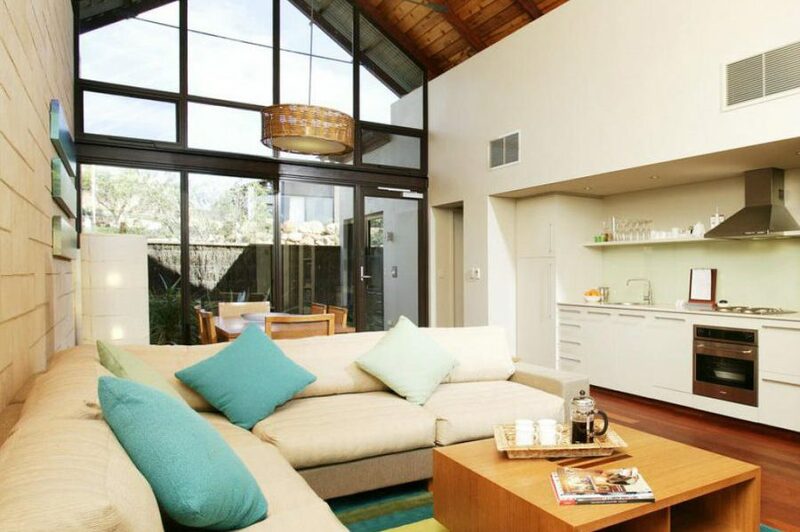 Prices at Pullman Bunker Bay, one of the best accommodation in Margaret River start at $272 per night for 2 guests. Smiths Beach is a luxury beachfront accommodation that is packed with all the facilities that will guarantee you of not only a restful time but also an enjoyable holiday being close to the region’s best destinations. 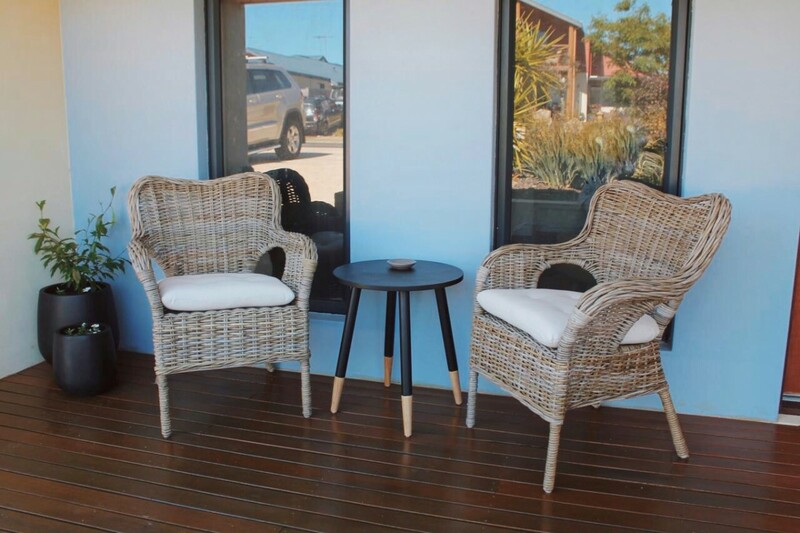 The beach resort is close to the beautiful Bunker Bay, Yallingup, and Dunsborough so guests are fortunate enough to gain the best views right from their guest rooms. Guests can choose in a wide variety of room options: from the cosy beach shacks, comfortable apartments, stunning poolside villas, amazing ocean view villas, and beach houses ready to provide you with the most gorgeous views of the ocean. Make wonderful splashes from the 15-meter infinity swimming pool, show your moves with a tennis match, and be pampered in a relaxing in-room massage. Hop aboard a sleek vehicle with chauffeur services and tour around the region in style and comfort. 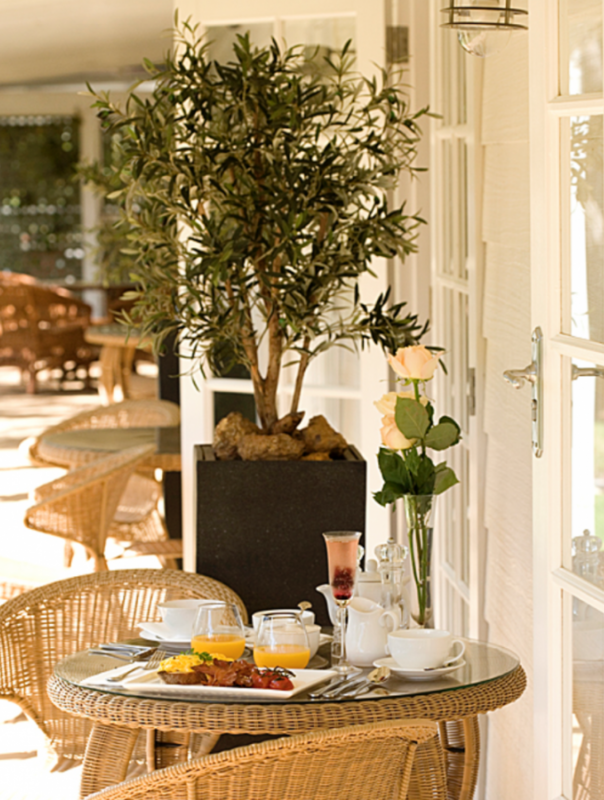 Prices at Smiths Beach Resort, one of the best accommodation in Margaret River start at $280 per night for 2 guests. Endless possibilities await at the Grand Mercure Basildene Manor. The Grand Mercure Basildene Manor is a tasteful fusion of class and comfort. Experience the classy vibe with the tasteful interiors and have a relaxing stay as you enjoy the ease brought about by the modern facilities. Guests can have a good night’s sleep at one of Grand Mercure Basildene Manor’s well-appointed rooms with the Glasshouse triple scented candles. The outdoor heated swimming pool provides a truly enjoyable and exhilarating splash time. 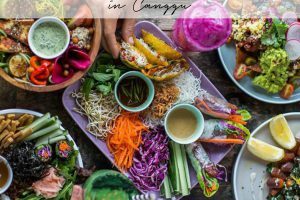 Have a relaxing time on a nice lakeside pergola, read a good book in a fireside reading room, or flex your muscles on a tennis match before indulging in a continental fruit buffet, a la carte breakfast and the rest of the tasty & delightful food choices. 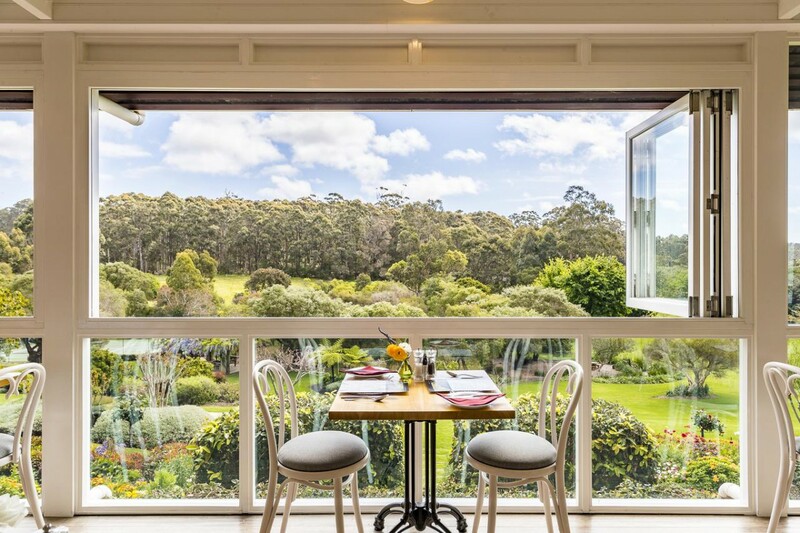 Rates at Grand Mercure, one of the best accommodation in Margaret River start from $279 per night for two persons inclusive of your continental fruit buffet and a la carte breakfast. Fuss-free, easy, comfortable, and memorable are just a few words to describe your stay at the Llewellin’s Guest House. 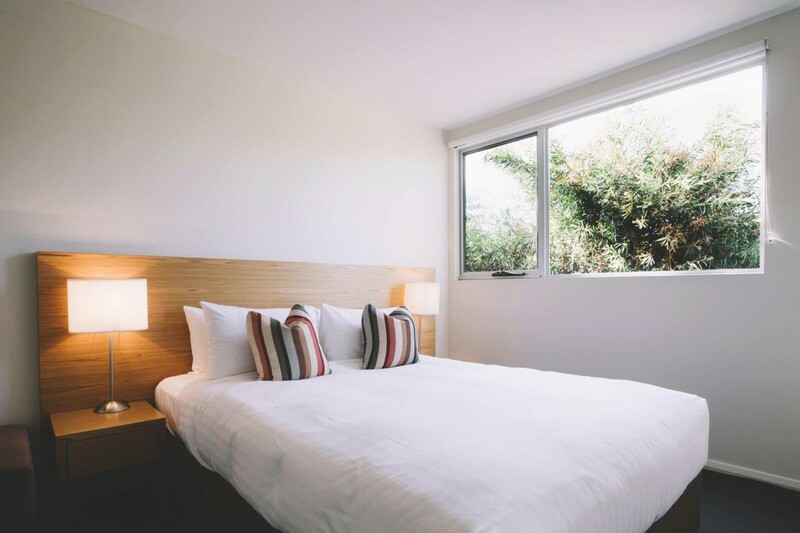 It is accessible to the region’s must-visit attractions and the guest house also provides tours and private drivers so guests can just sit back and relax as they marvel on the beauty of the Margaret River Region. The rooms at the Llewellin’s Guest House are so pretty and charming. With the lovely chandeliers and fascinating French artwork, mixed with some Balinese artefacts – the accommodations reflect a French-inspired theme with an exotic Balinese touch. This ambiance provides the guests a one-of-a-kind experience appreciating the best of both worlds! Dive into the plush, quality blankets and pillows, soothe your aching muscles in a spa bath with their luxury organic olive oil bathroom products, have a movie marathon on your favourite films on the large LCD TVs, or simply chill by the circular log fire in the breakfast room. There also the heating/electric blanket and heated towel rails to keep the guests warm and energized in the cooler months. 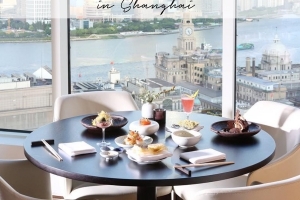 If you’re feeling adventurous, have an unforgettable experience with a helicopter lunch. Llewellin’s Guest House has a helipad where you can be picked up and dropped off for your awesome helicopter adventure! 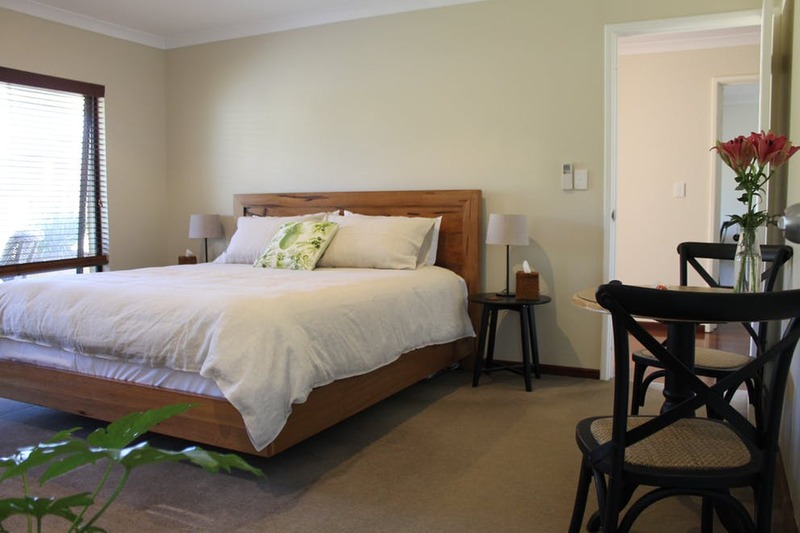 Prices at Llewellin’s Guest House, one of the best accommodation in Margaret River start at $198 per night for 2 guests. 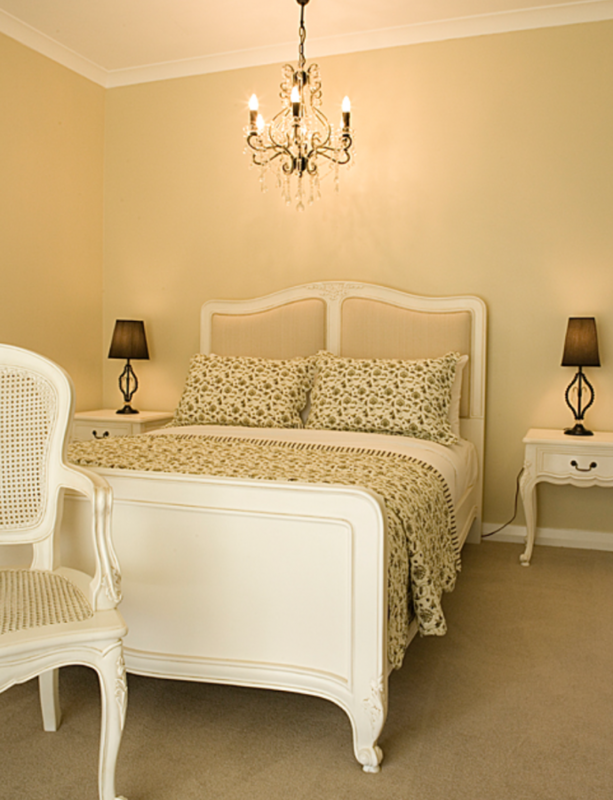 Meelup B&B is a popular accommodation in the Margaret River region. Known to provide well-appointed rooms at affordable rates. Rooms are spacious, beds are big and blankets and linens are of high quality, and the bathrooms are huge for a refreshing and convenient time. The interiors are beautifully-decorated, giving the guests the opportunity to have an authentic experience mingled with warmth and great hospitality. Being located in a quiet area adjacent to farmland, Meelup B&B will give you that much-needed rest from the demanding activities of city life. Prices at Meelup B&B, one of the best accommodation in Margaret River start at $100 per night for 2 guests. 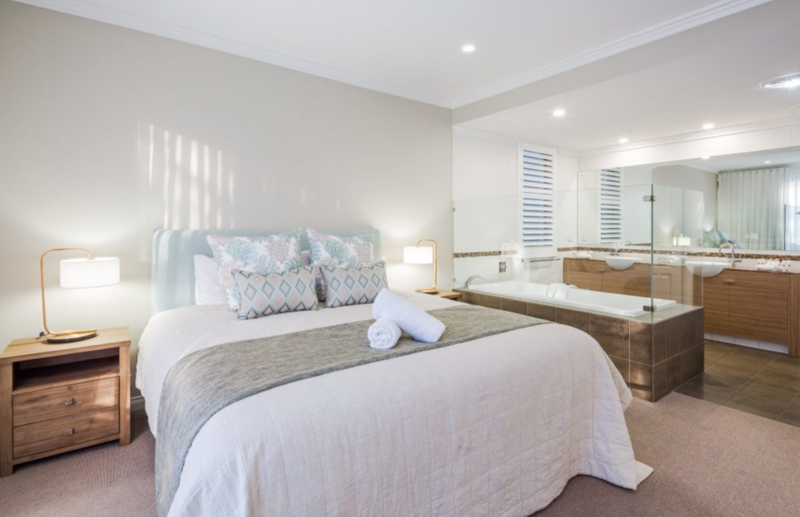 If you want a spacious, luxurious and comfortable time in the Margaret River region, the Azure Holiday House is a perfect choice. 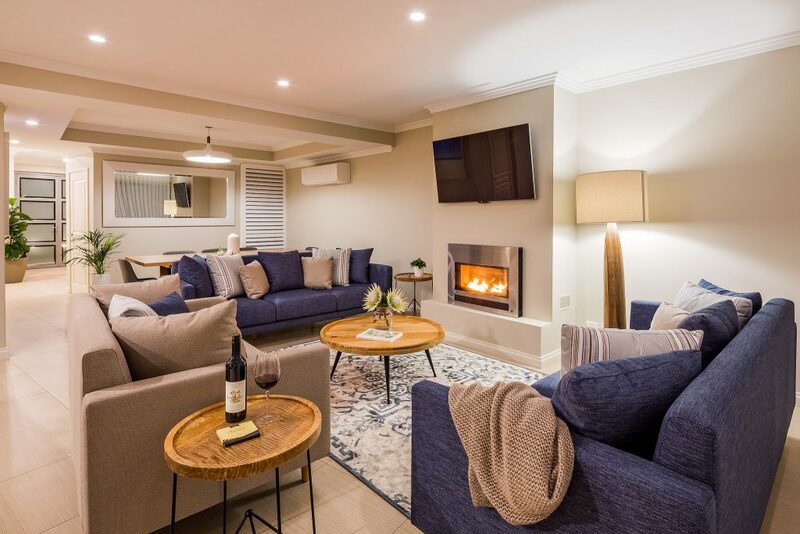 Situated just a stone’s throw away from the heart of Dunsborough, the Azure Holiday House allows you to enjoy the world-class wineries, to dip into the turquoise waters. The expansive bedrooms in three levels are all fully-equipped with comfortable lounge seating areas and the third-floor bedroom is an excellent vantage point to see the paradisiacal views of Geographe Bay! There’s a fully-equipped bathroom complete with toiletries in each level and you can also get the ultimately pampering ‘me’ time and an indulgent spa-like experience at a full ensuite large spa bath. Make splashes on a swimming pool, play tennis, let your kids have fun at the playground, get a massage next-door, or have a BBQ picnic in your own private backyard. The Azure Holiday Home is your home-away-from-home topped with plush amenities and hotel-like facilities. 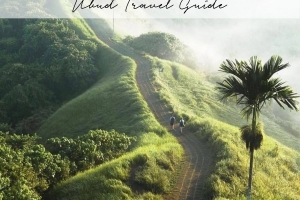 It is sure to please all types of travellers and their diverse needs. 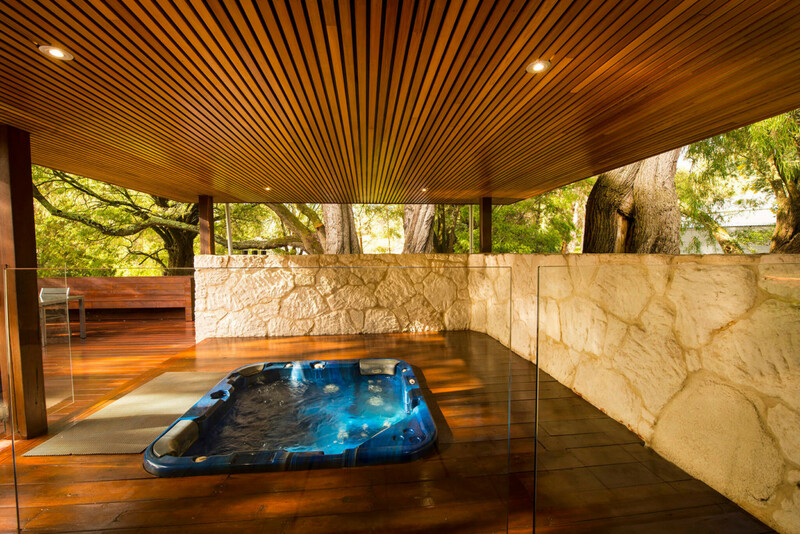 Bask in the beauty of the Margaret River region while discovering yourself at the Losari Retreat. This private luxury retreat is one of the region’s top boutique spa retreats known to provide exceptional spa villas that allow the guests to enjoy the privacy coupled with the astounding country and garden views and pleasing lakeside vistas. 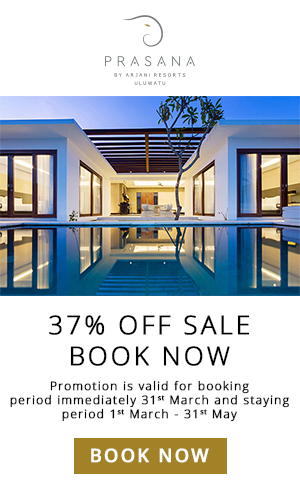 The Losari Retreat offers four types of retreat villas. Nestled in the luxuriant environs, these villas grant the guests with a beautiful escape from the busyness of daily life. Guests will have a comfortable stay with the room’s reverse cycle air conditioning—the colder seasons are not a problem for the guests with the open Eco fire from the leather lounges. There’s also the awesome mood lighting and underfloor heating for a luxurious stay. Bath time is also made extra luxurious with the impressive modern bathrooms, dual Raindance showers, and their European Laufen handmade vanity. 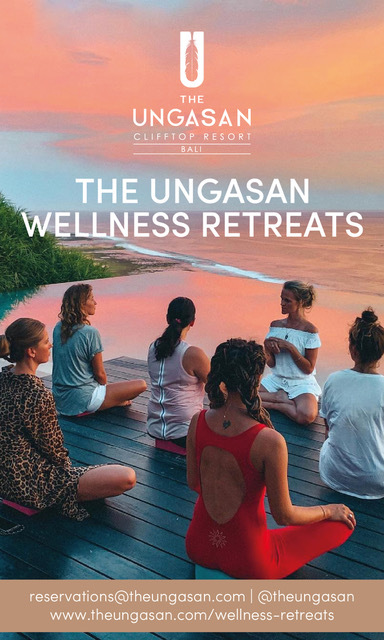 For guests who are aiming to have a quick but inspiring getaway, total relaxation and a reinvigorating moment while getting in touch with nature but without sacrificing the comforts of modern facilities, the Losari Retreat is the perfect haven. 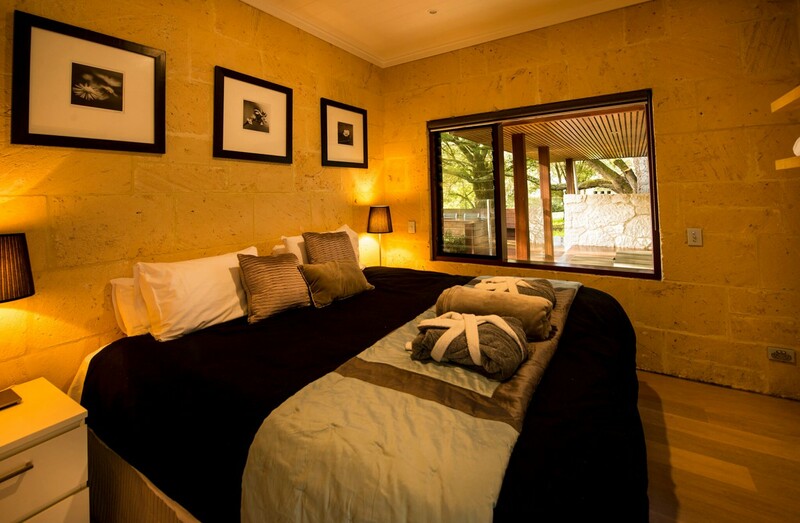 Prices at Losari Retreat, one of the best accommodation in Margaret River start at $390 per night for 2 guests. If you’re planning to take your camping trip to the next level, the Mile End Glamping has raised the bar. Experience an unforgettable glamorous camping experience at Mile End. 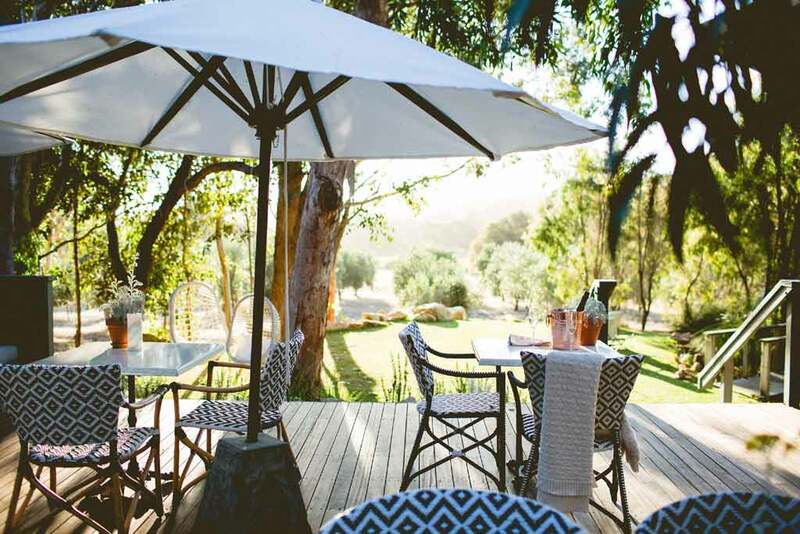 Situated in the heart of Margaret River, this private 144-acre estate gives its guests an opportunity to immerse themselves in the raw beauty of nature and wildlife, while still being able to enjoy the luxury and comfortability of a gorgeous camping site. 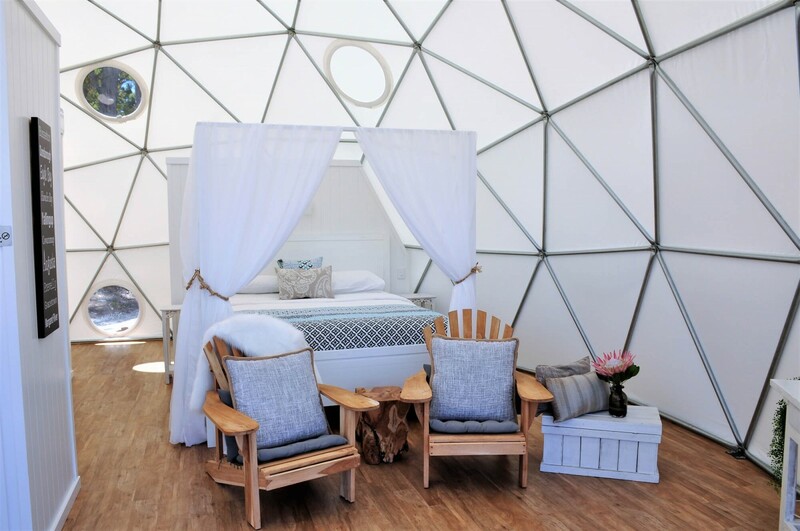 The impressive light-filled geodesic domes are equipped with a king-size bed, a private bathroom, a kitchen, and a deck with a private spa bath. Have fun during mealtimes with the tasty picnics, BBQ hampers and gourmet meals served. Be invigorated with the day spa experience and enjoy the well-preserved natural environment and a tranquil time right at your own private dome…you can even hear the water flowing from the river through the estate! Now more than ever, your dream-camping adventure comes true at the Mile End Glamping. 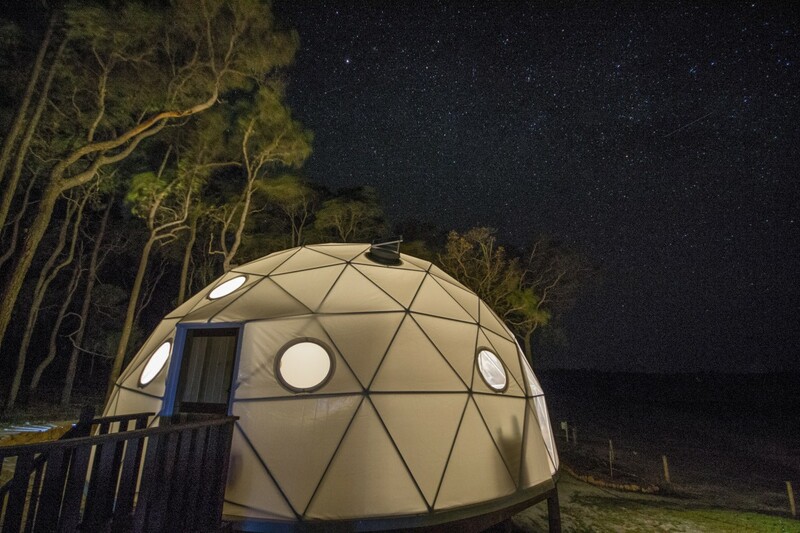 Prices at Mile End Glamping, one of the best accommodation in Margaret River start at $500 for 2 nights for 2 guests. 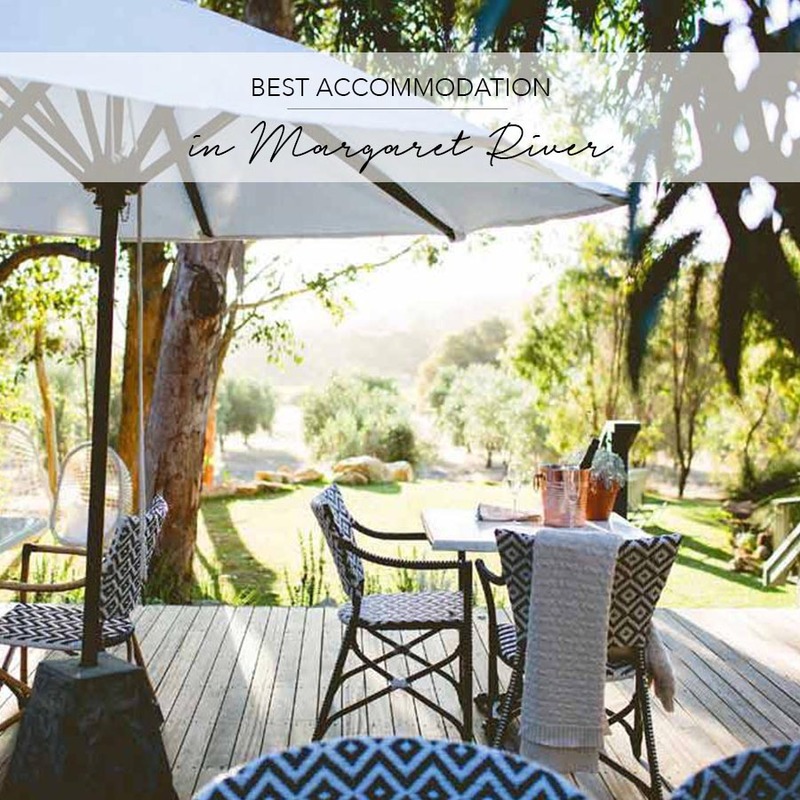 This Best Accommodation in Margaret River article was written by Iris Navallasca, a writer at Olidev.